iP3: Photos of 'iPhone 4GS' Test Device Leak Online? 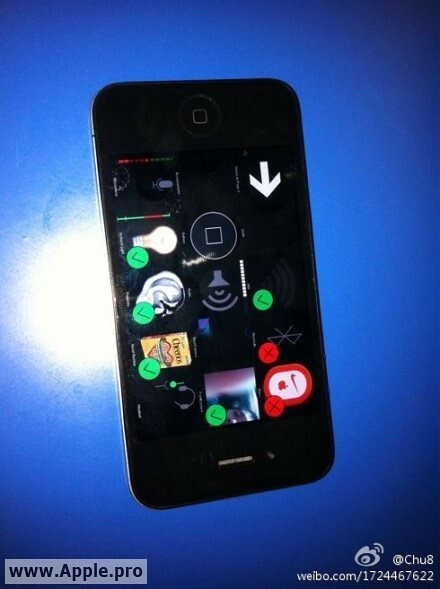 Photos of 'iPhone 4GS' Test Device Leak Online? 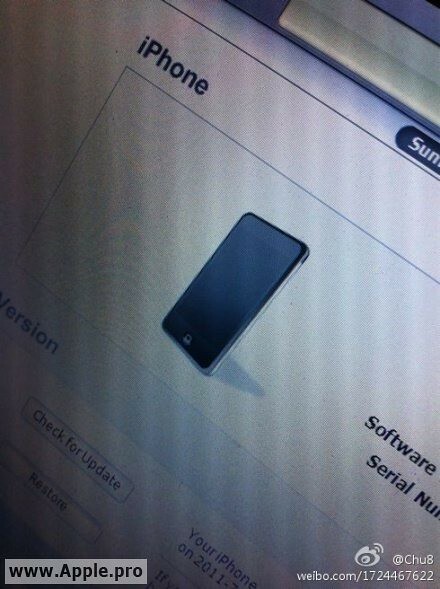 Apple.pro has posted photos of what claims to be an iPhone 4GS test device, reports MacRumors. The device is said to have 32GB of storage, a 5.0MP camera, and run iOS 4.0. Based on the serial number and firmware version, initial consensus seems to be that this is a early iPhone 4 rather than a prototype of an upcoming device. Take a look at the photos below and let us know what you think!